It does not matter how big or small your business venture is, it’s an essential thing to respect the work employees do and to pay them accordingly! More often than not, what happens is that you fail to track the actual time that’s spent on each project, which results in miscalculations and end up in financial issues when it comes to invoices and related stuff. Nevertheless, if you are ready to depend upon reliable solutions out there, you can make time tracking and the creation of invoices quite easier than ever! 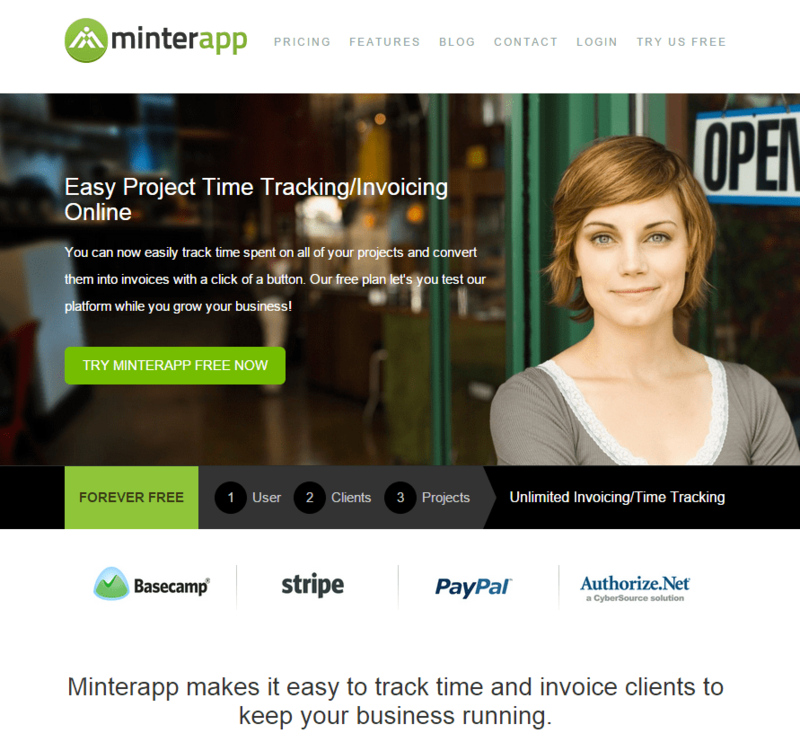 Minterapp is indeed one of the best solutions for that purpose, and we’re here to have a review of this intuitive online time tracking and invoicing tool in this article. We will start with an intro to the tool, right? Minterapp is an online, easy to use and intuitive solution to keep track of time you, as a user, have spent on a particular project or task and then convert the time details into a financial invoice depending on its hourly rate that is set. What make Minterapp different from other solutions are its simplicity and the simple set-up process, which requires signing up and providing basic details about the company. Given that you have a standard connection in your device, Minterapp will perform better than the typical billing and invoicing tools you’d have in your PC. Now, as you have a basic idea about Minterapp, we will move on to know about different aspects of Minterapp. Minterapp is a multipurpose tool in the sense that it lets different users have dedicated tools! For instance, if you’re the owner of a company, you can have a report of how much have been spent, how quickly (or, slowly) employees of yours are completing the projects assigned, record of hours that has been put for work etc. On the other hand, if you are an employee, you can track time that you have spent for finishing a project; not only that, you can just convert it into an invoice — as simple as that. Quite opposite, Minterapp can be used to give your clients insight about how the work is going on, also to give estimates and detailed reports. It is an easy task to add new users into Minterapp and the site will ask you the role when you give user information. Apart from the features it has being a cloud-based solution, Minterapp is giving priority to features that can enhance the usability of the service. Some of them are as follows. Integration with Basecamp helps employee track their project time easily and send invoices right away, in an impressively quicker way. So, using Minterapp will be an easier task if you are an existing user of Basecamp. There are payment methods that you can automate, as Minterapp system has support for PayPal, Stripe etc, and there are no geographical borders, you know. Also, integration with Authorize.net will be very helpful in case of collecting payments. There are a lot of options in terms of customization. For instance, it’s a fact that different departments have different hourly rate. So, when you create a particular project or task, you have the complete freedom to set a specific hourly rate for that — rest assured. There is the power of being unlimited with enterprise plan of Minterapp! You can create as many users as you will need and there are no limitations whatsoever. These are the features I loved in Minterapp and almost every user will love it, I’m sure. As I said earlier, Minterapp comes with an intuitive interface that lets almost anyone use the service just as another website. 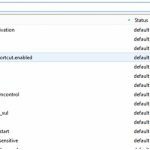 However, in terms of performance, Minterapp works well in such a way that you can be confident enough to depend upon Minterapp for all your purposes. Talking of the dashboard, it takes a few seconds to get accustomed with it. In the sidebar, there are links to major sections such as Timesheets, Expense Logs, Estimations and Reports etc. in addition, there is an option to customize the dashboard with gadget elements you need. Altogether, I give five-star for the usability aspect of Minterapp. As of now, there are three plans available from Minterapp — Simple plan, Business plan and Enterprise! As you can guess, all above-mentioned features of Minterapp will be available only in the Enterprise plan. The three plans are available for $9.95, $29.95 and $59.95 respectively. The only difference is the availability of expert support and number of users you can have. Considering all these, pricing section of Minterapp is of course affordable. Minterapp is indeed an awesome solution for employers, employees and client as long as you love to have overviews and reports of the working environment and the financial aspects. Particularly, I loved the affordable pricing plans and simplistic user interface. I love the way you review this Minterapp, will consider to start using it. Thank you for this review helpful for me I was looking this review only.